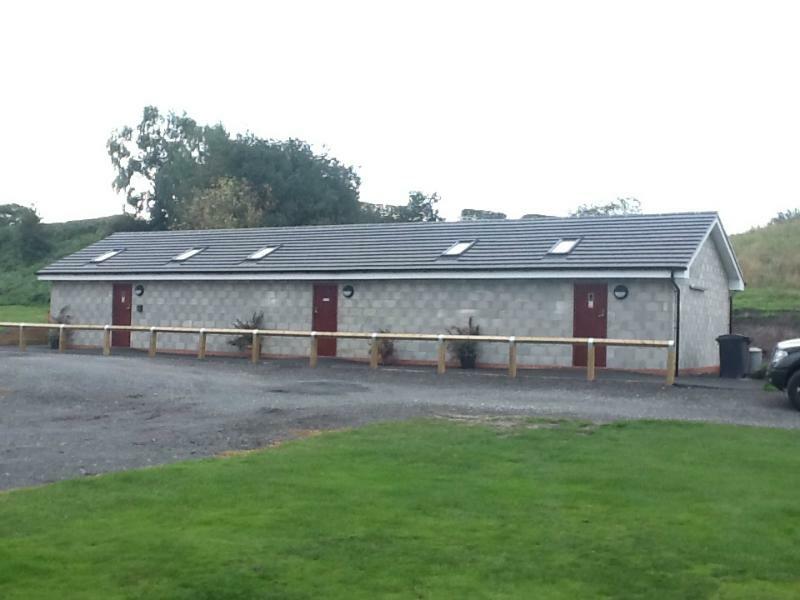 Shays Farm is situated in a beautiful part of the Cheshire countryside. 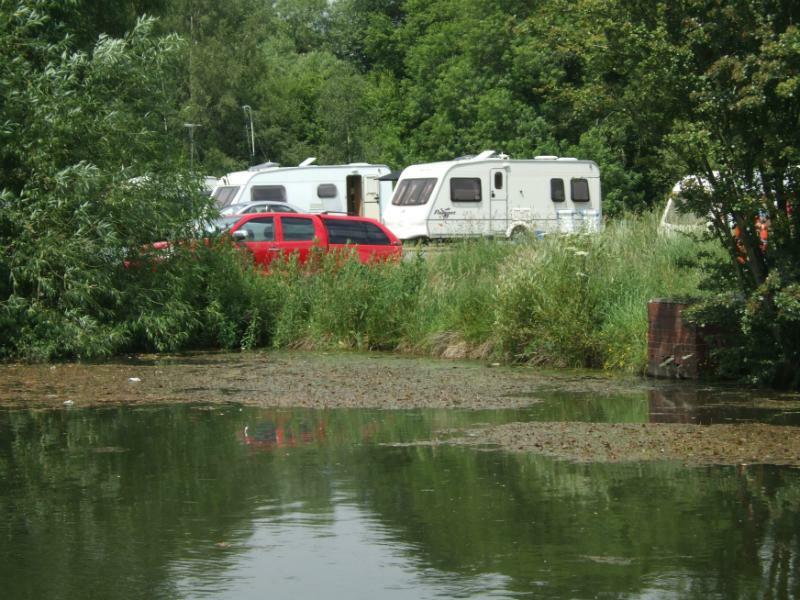 The site is located in a valley surrounded by picturesque scenery and wildlife. 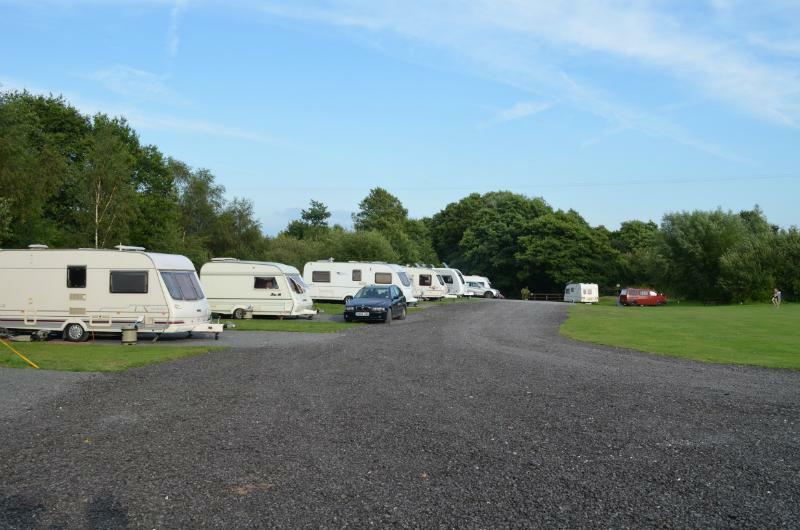 Our site offers pitches for motorhomes, Touring Caravans and Tents catering for families, couples, individuals and pet dogs. 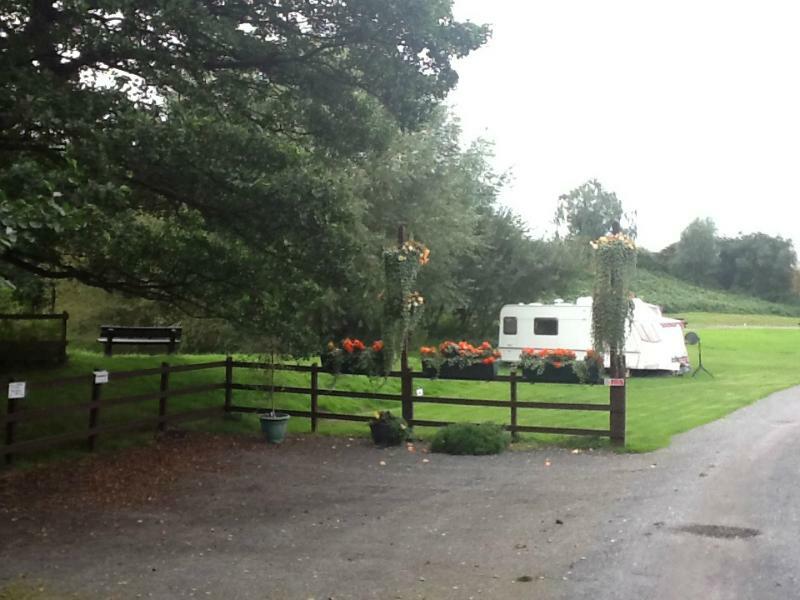 Shays Farm benefits from a public footpath onsite leading to Littlebudworth Country Park. A 10 minute walk takes you to a local country pub. 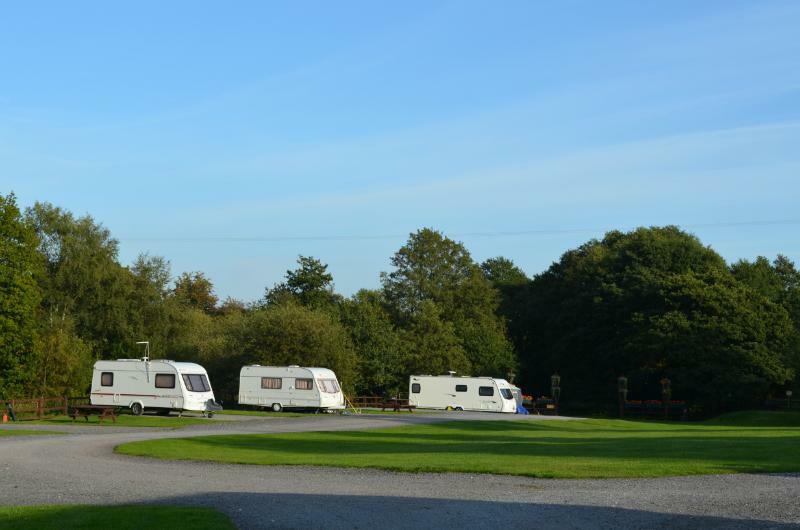 A short car journey away walkers can enjoy Whitegate Way, Delamere Forest and The Sandstone Trail. For keen cyclists the Cheshire Loop passes by Shays Farm. There is plenty of things to keep you occupied whatever your interests, here is a list of a few local attractions. Waterworld, Oulton Park Race Track, Go Ape at Delamere Forest, Blakemere Village, Crooky Trail, Manley Mere Adventure Trail, Cotebrook Shire Horse Centre, Beeston Castle, Historic Roman walled City of Chester, Chester Zoo, Cheshire Farm Ice Cream, Anderton Boat Lift . North: Exit M56 at Junction 10 onto A49(Whitchursch), at Oakmere Crossroads continue straightahead on A49 you will pass Nunsmere Hall on right hand side. Turn left into Longstone Lane signposted Whitegate , turn left into Shays Lane. 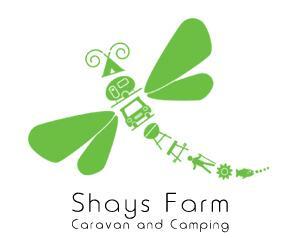 Shays Farm is located on your right hand side. South: Exit M6 at Junction 18 onto A54 (Chester, Northwich, Middlewich), drive through Middlewich and continue on A54 to Winsford. Drive through Winsford on A54 towards Chester. At Crossroads where A49 crosses the A54 turn right onto A49 towards Warrington, Immediatley after The Hollies Farm Shop turn right into Longstone Lane, turn left into Shays Lane. 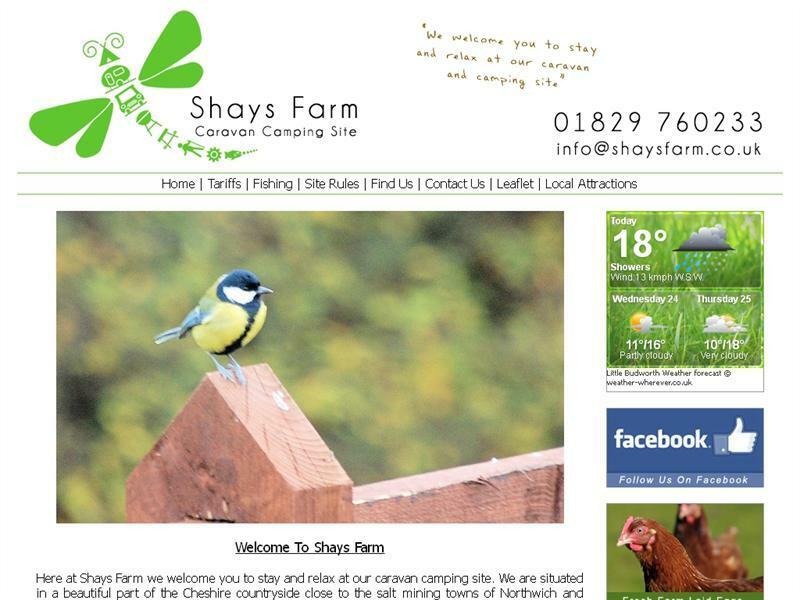 Shays Farm is located on your right hand side. I won a free weekend courtesy of Cravanners r us to shays farm I have to say what a lovely site it is. 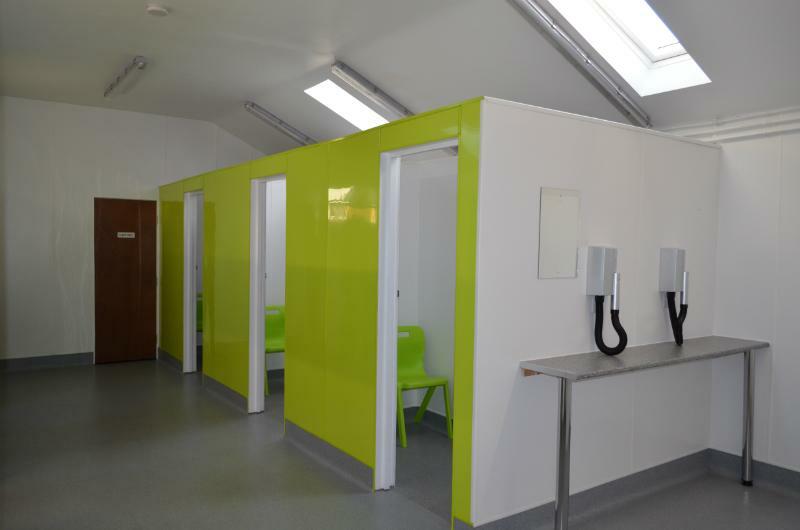 The staff were very helpful and friendly an the facilities were spot on clean an warm. Would definitely recommend.